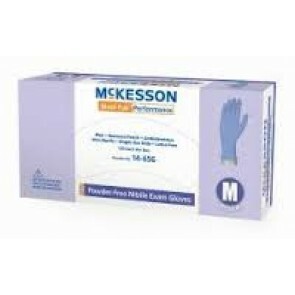 Protective medical exam gloves are disposable and mainly used by healthcare professionals during medical procedures, by professional caregivers, and by family caring for family. The gloves are designed to minimize contamination between caregivers and patients. 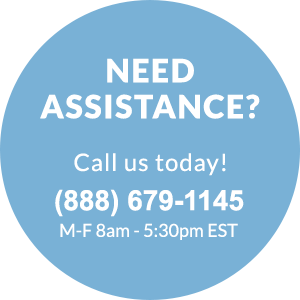 Medical gloves can be sterile (used mostly in hospitals and by doctors who perform minor surgical procedures in the office) or non-sterile (caregivers and family members primarily use non-sterile gloves). 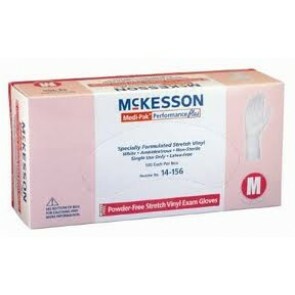 Non-sterile gloves are available in powdered latex, powder-free latex, powdered vinyl, powder-free vinyl, and powder-free nitrile. Exam gloves should be worn by anyone who will come into contact with any bodily fluids, such as blood, respiratory secretions, vomit, urine, or feces. 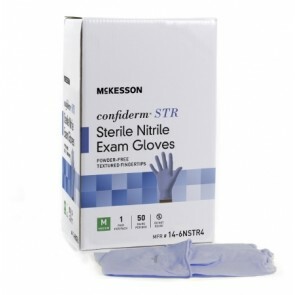 Latex, vinyl, and nitrile exam gloves can be purchased by the box or case.